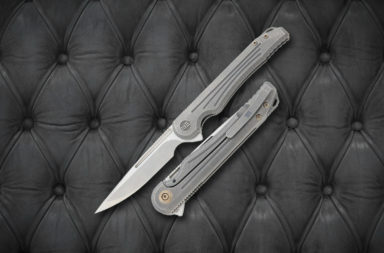 T he Kershaw AM-5 is the largest of the AM series knives. 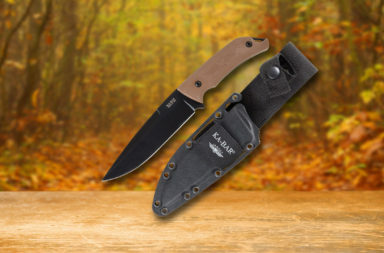 The AM series is a run of knives made by Kershaw in collaboration with Al Mar knives. 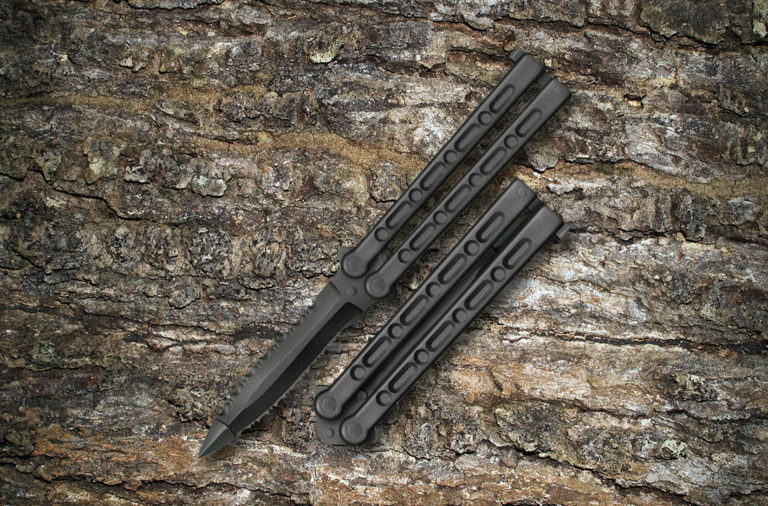 These knives feature the sleek and contemporary design of an Al Mar knife with the quick SpeedSafe opening mechanism of Kershaw. 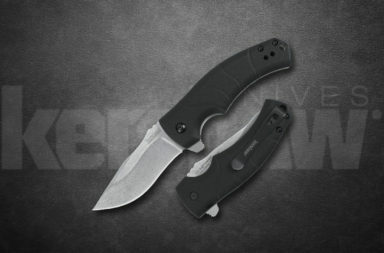 The AM-5 is certainly a knife that will stand-out from anything else in your Kershaw collection. 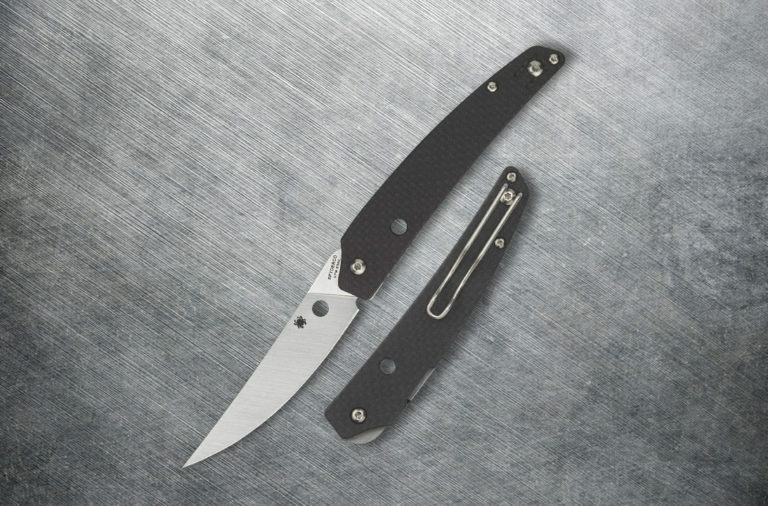 The AM-5’s 3 1/2″ drop point blade is modern in construction and appearance. 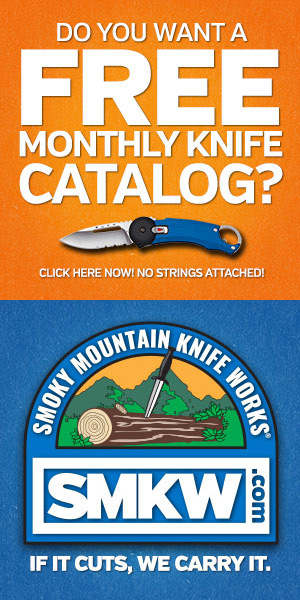 The 8Cr13MoV stainless steel blade holds an edge well and is incredibly resistant to corrosion. 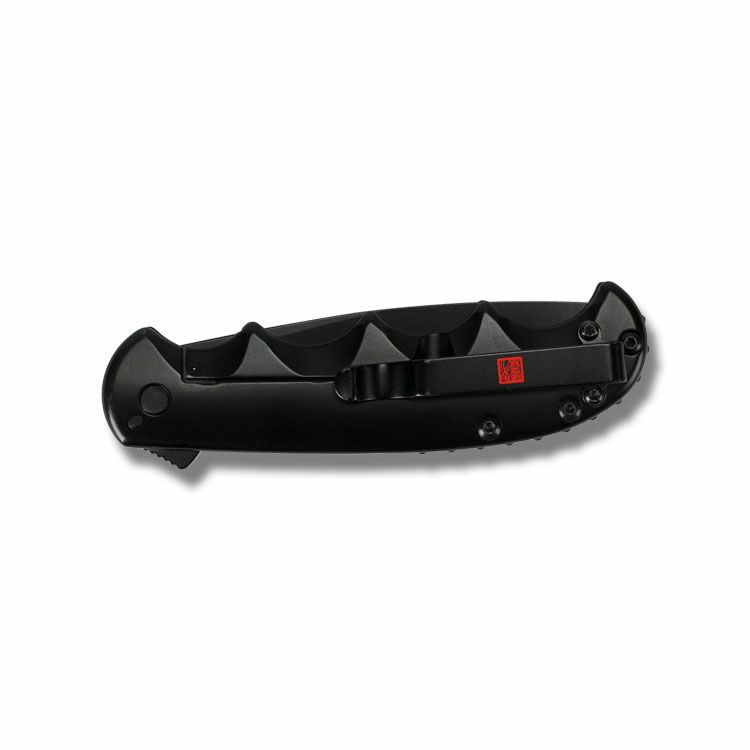 Its sleek profile is complemented by a black oxide finish that not only looks great, but also serves as another protective layer to the steel itself. 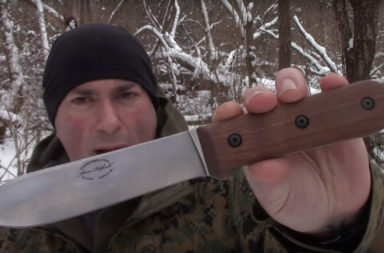 The blade opens almost effortlessly with a satisfying snap. 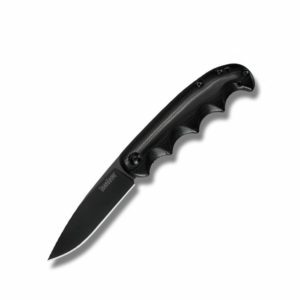 This is due to the flipper and Kershaw SpeedSafe opening mechanism. 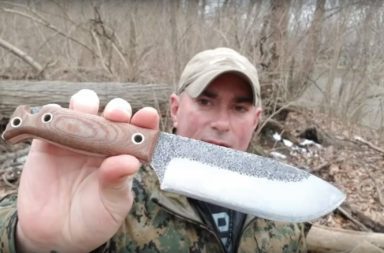 It’s an effective blade that’s incredibly easy to deploy. 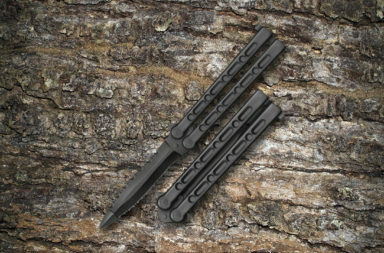 The 4 1/4″ black G-10 handle is similar to the blade with modern construction and appearance. 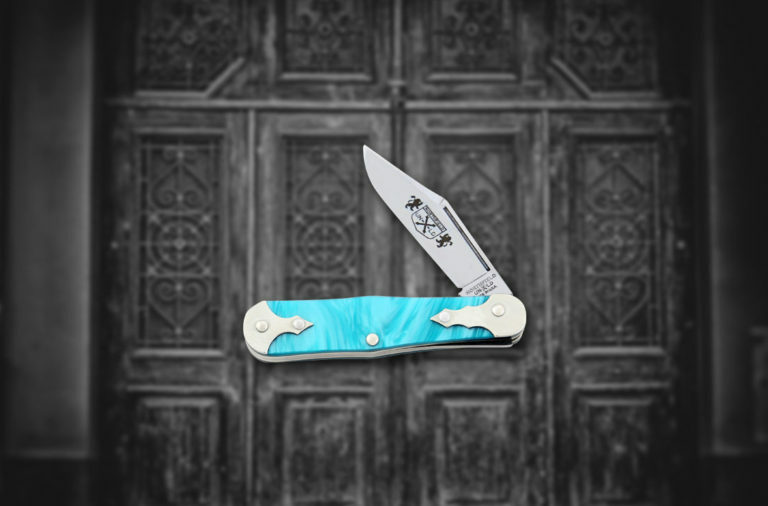 G-10 is a great choice for handle material for its inherent strength and durability. 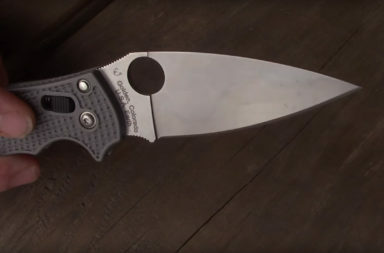 The design of the AM-5’s handle is unique compared to any other Kershaw on the market. It features machined finger grooves that provide superior grip and ergonomics. 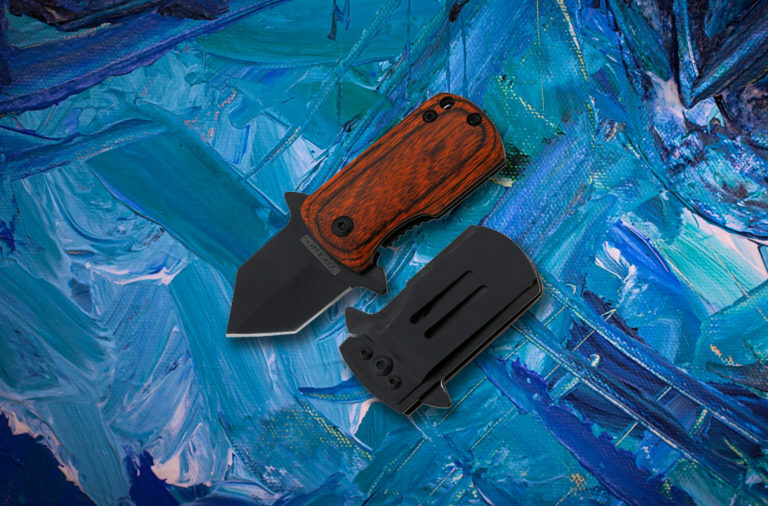 The finger grooves do a fantastic job hiding the linerlock mechanism and don’t interfere with the tip-up deep carry pocket clip. It’s a design that feels good in the hand without making the knife too bulky or cumbersome for EDC. 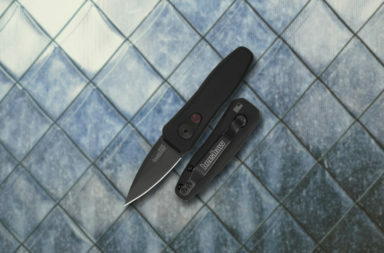 The Kershaw AM-5 is a great contemporary EDC. 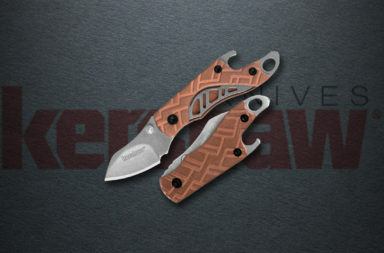 This unique collaboration from Kershaw and Al Mar knives is sure to leave you impressed and wanting more. 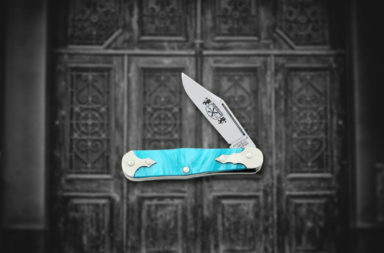 You can find this knife by clicking any of the links in this article or by clicking the button below.